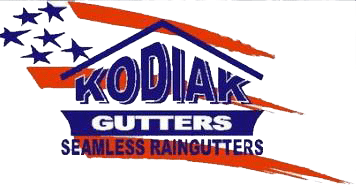 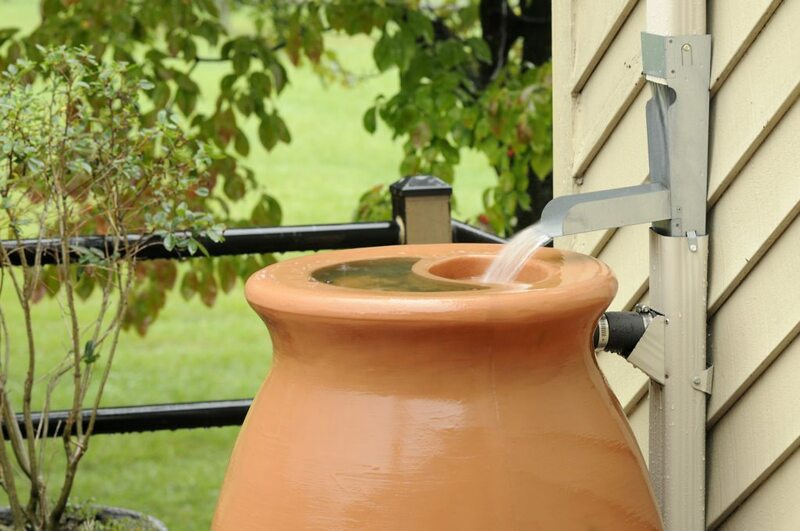 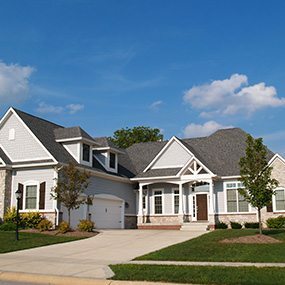 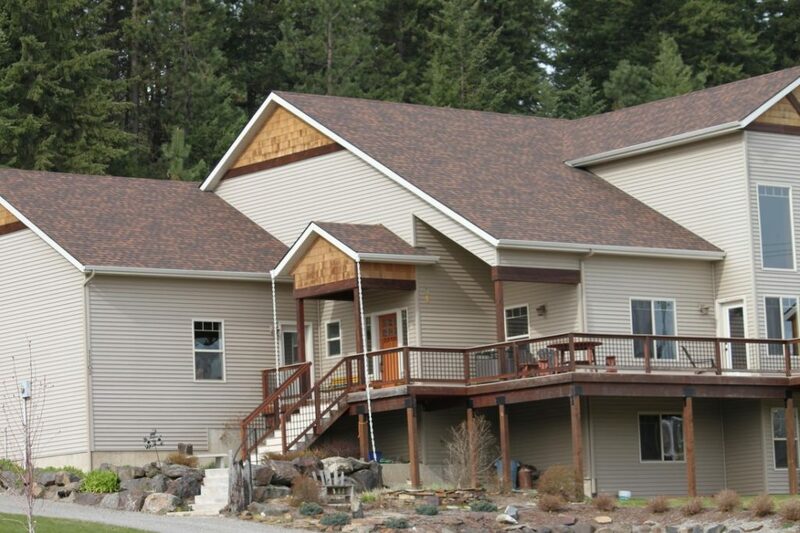 Kodiak Gutters, Mold & Mildew, Prevent Decay, Rain Gutters, Seamless Rain Gutters, Water Runoff, Why do you need Rain Gutters? 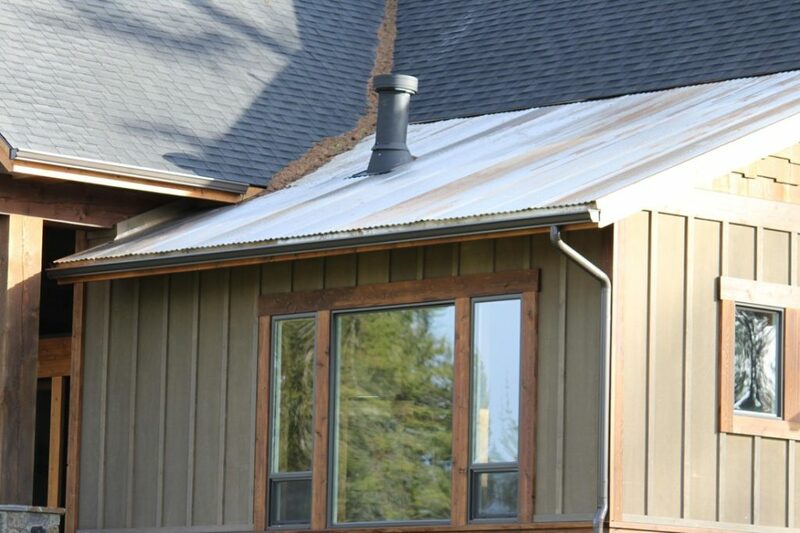 Aluminum Gutters, Best Types of Rain Gutters, Copper Rain Gutters, Kodiak Gutters, Prevent Decay, Rain Gutters, Seamless Rain Gutters, Steel Gutters, Water Runoff, Why do you need Rain Gutters? 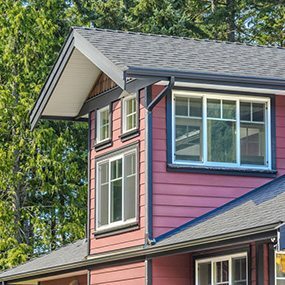 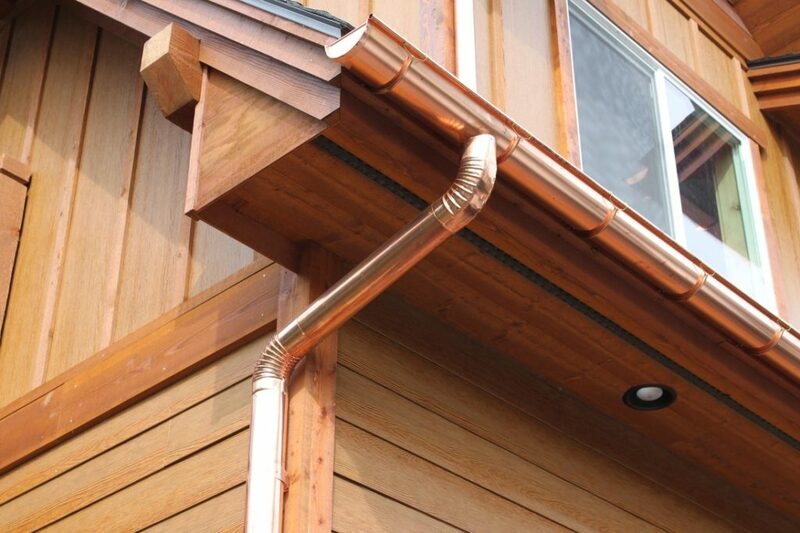 Aluminum Gutters, Benefits of Installing a Rain Gutter, Best Types of Rain Gutters, Copper Rain Gutters, Kodiak Gutters, Mold & Mildew, Prevent Decay, Rain Gutter, Rain Gutters, Rain Water, Seamless Rain Gutters, Steel Gutters, Water Runoff, Why do you need Rain Gutters? 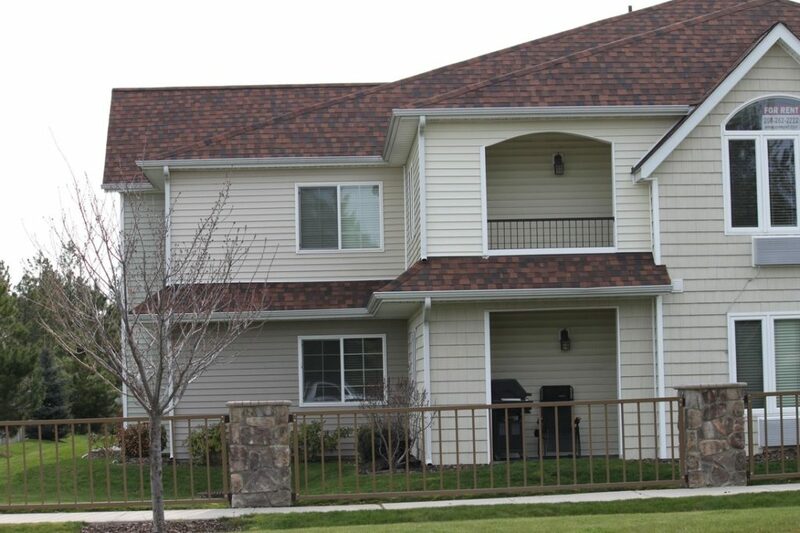 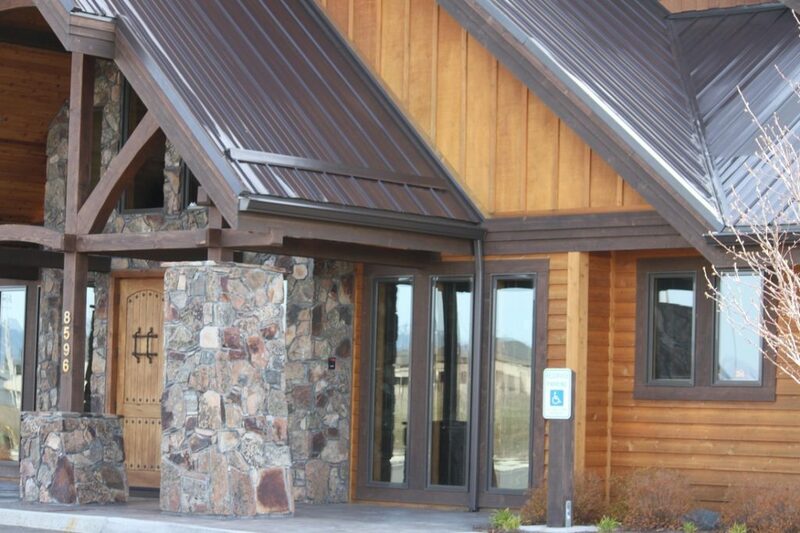 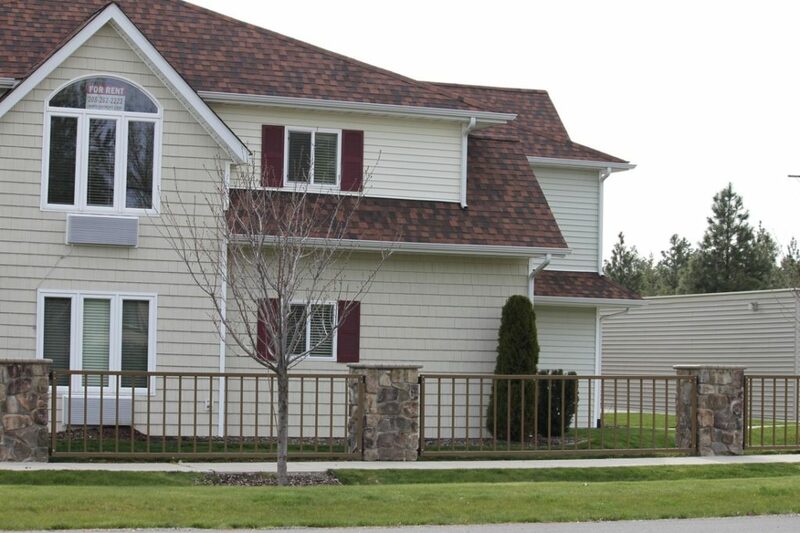 Aluminum Gutters, Copper Rain Gutters, Kodiak Gutters, Prevent Decay, Rain Gutter, Rain Gutters, Seamless Rain Gutters, Steel Gutters, Water Runoff, Why do you need Rain Gutters?